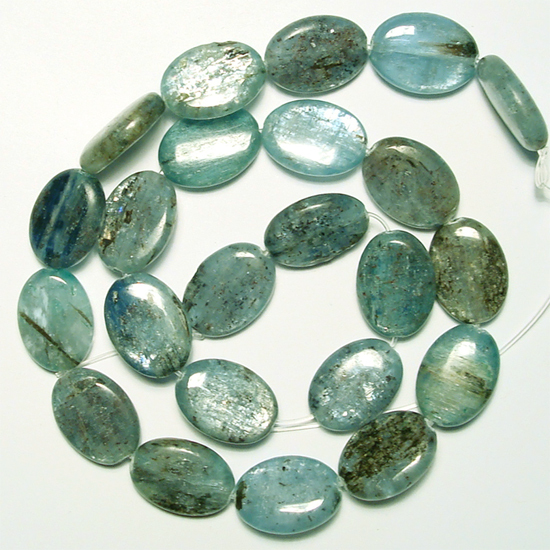 Kyanite is an attractive mineral that has a near sapphire like blue color in some especially nice specimens, but also can be white, gray or green. 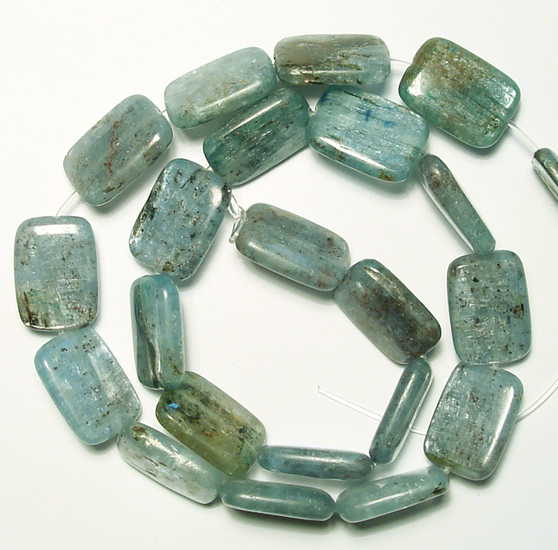 kyanite's ability to quiet the mind is virtually unequaled. 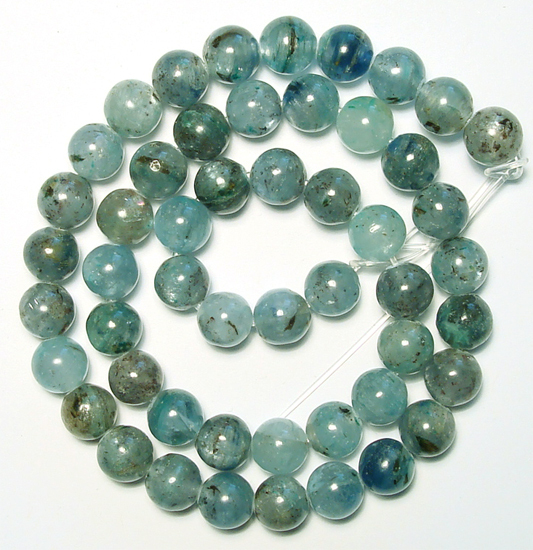 It is thought to dispel confusion, improve communication and intuition.